Today‘s Europa Cup Race went off without a hitch. 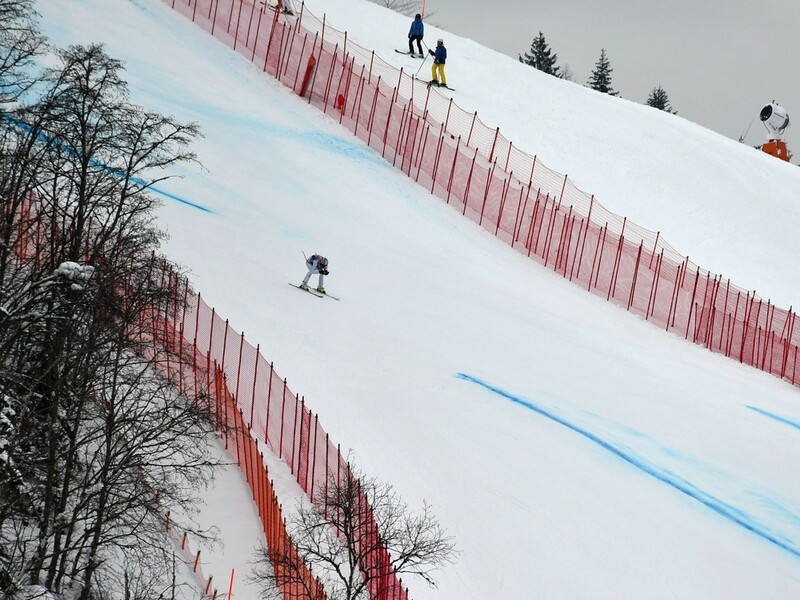 Although the weather was not as good as on previous training days, the athletes mastered the shortened EC Downhill course, which starts just above the „Mausefalle“ and ends at the Oberhausberg, brilliantly. 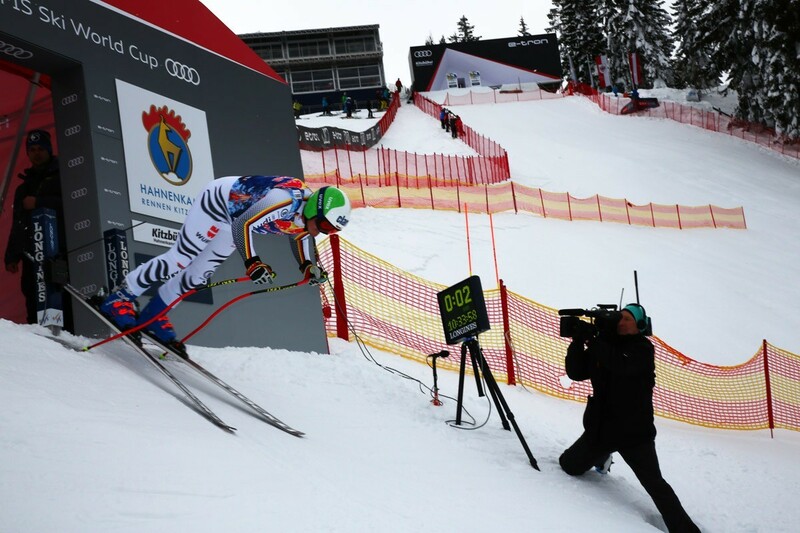 After great performances during the training runs, 25-year-old Austrian, Daniel Danklmaier, was able to keep his cool during today’s race: with a best time of 1:21.19 he once again secured the top spot on the podium, closely followed just over three hundredths of a second (+0.35) later by Switzerland‘s Nils MANI. Third place went to his compatriot Lars ROESTI, who lagged a mere 4 hundredths of a second (+0.4) behind the winner. 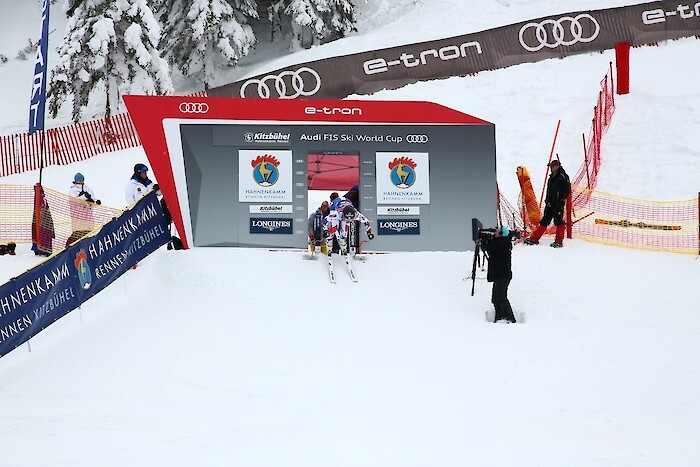 The prize-giving ceremony followed immediately afterwards at the Red Bull Zielhaus.